Piscine-Plus.Com are based in Gourdon, in the Lot department of France. 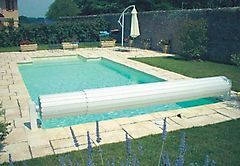 We have installed in excess of 600 swimming pools throughout France to satisfied clients from England, France, Belgium and Holland. In operation since 1991, we offer swimming pools in installed or kit form, spas, security fences, covers and alarms as well as various pool and spa accessories, treatments & chemicals. 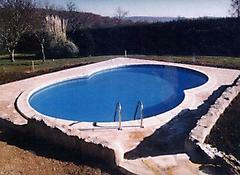 We are also the sole distributor of Christal swimming pools in France. 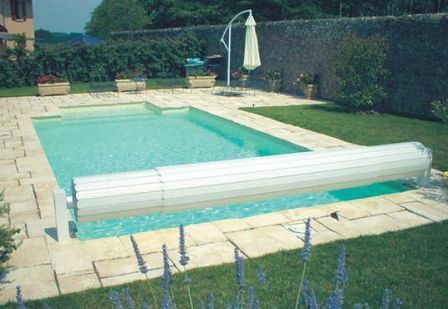 In production since 1968, Christal Pools is the longest established swimming pool manufacturer in Europe. We endeavour to offer new and existing clients a value for money service that can favourably compete with any similar product. To that end, we will match or better any like-for-like quote in order to secure your business. Click on the site link above to visit our web site or call 05 65 37 79 64 and talk to Andy Lees about our products, a site visit and/or a free quote.